We ask that guests respect the peace and privacy of other guests within the resort so no loud music or partying. 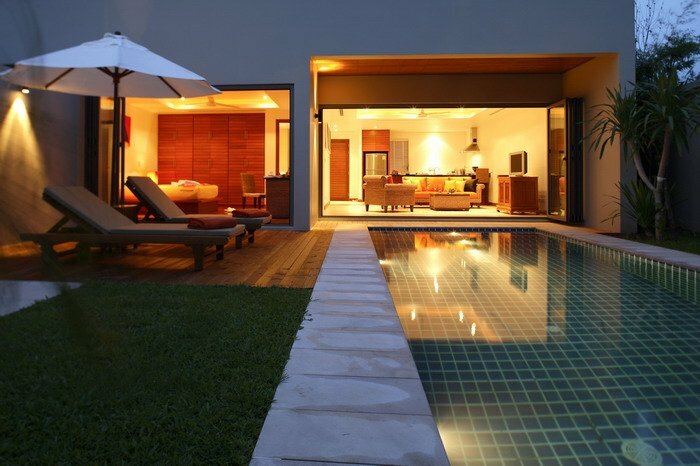 The Villa is within a 5 star resort and managed independently with onsite staff available to look after you. Housekeeping come in to clean every second day and the pool and garden are maintained by staff twice a week. All towels and sheets including beach towels are provided and changed on a regular basis. The resort has a restuarant, spa and gym which may be used during your stay. 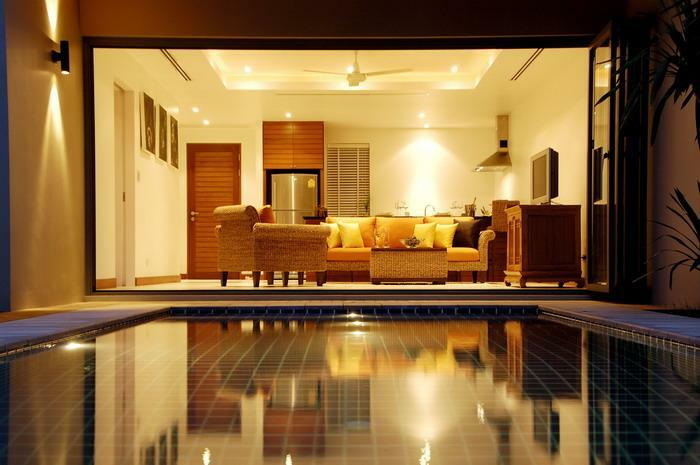 You will need to pay the resort directly for use of the facilities. The restaurant provides an excellent and inexpensive buffet breakfast daily and the gym is available at a small charge. The spa is one of the best on the island and the prices reflect this. However there are plenty of alternatives close by should you prefer something less expensive. Thank you so much Kevin for your feedback. We are very pleased to receive the recommendation for an information pack to be put into the Villa and will organise straight away. 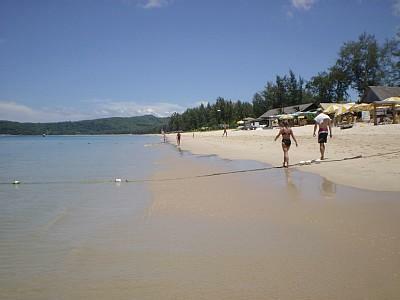 Bangtau Beach is one of the most beautiful beaches in Phuket and this is the closest beach to the resort. We are also very close to the Laguna Resort with its major hotels and world class golf course. Restaurants in the area are plentiful and varied. There is a vibrant night market twice a week just outside the resort selling local cuisine, clothes, crafts and just about everything else you could think of. There is a shopping centre with supermarket and speciality shops just 5 minutes walk from the Residence. There is also the very up-market Boat Lagoon within a few minutes drive which has a very large store stocking great wines, cheeses and speciality products. It is good to have a car if you plan to explore the island and car hire is easily arranged (we can if requested arrange to have a car delivered to your Villa). There is secure parking for vehicles next to the Villa and within the resort so with the benefit of 24 hour security. If you prefer not to drive taxis are cheap and very easy to get hold of.